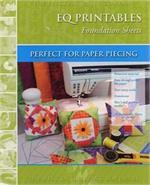 Quilting has come a long way baby and we got you covered! 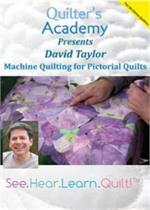 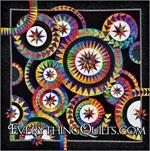 You will be amazed with our Electric Quilt Software where the possibilities are endless. 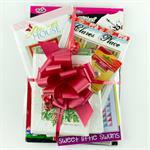 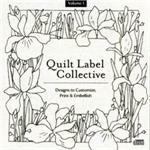 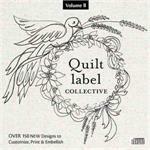 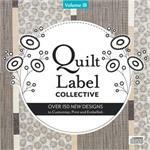 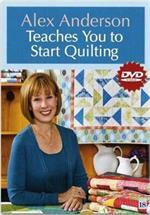 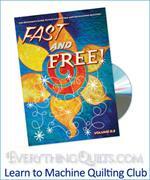 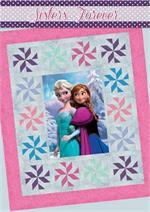 Get inspired with our great assortment of best selling quilting DVDs and CDs.